The AREG is pleased to announce that our guest speakers for our next regular monthly meeting will be Steve Adler VK5SFA, Leigh Turner VK5KLT and Paul Lawson VK5SL. They will be talking about their work on Transmitting Magnetic Loop Antennas for the lower HF bands including both the theory and practical aspects of their operation and construction. Steve has been using one very successfully on 160m and was kind enough to loan the AREG SPDX RTTY contest team his 40m one for use up at Morialta this past weekend. These are fascinating antennas in the way they work and in the way they perform. Their noise immunity is something in particular to consider in urban environments where amateurs are space and electrically environmentally challenged. 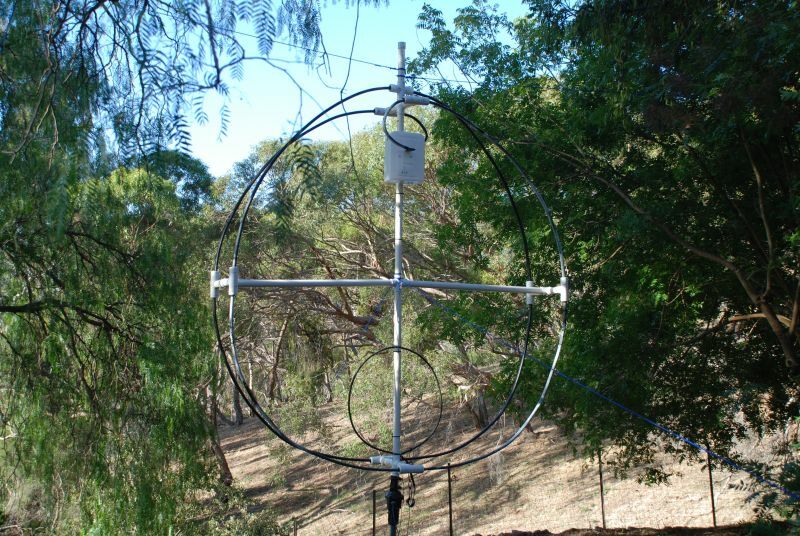 Full details of how to build these antennas and the theory behind them are available via Steve VK5SFA’s website. You can meet Steve and the team who designed and built them in person at our next meeting on Friday May 20th, starting at 7.45pm (for an 8.00pm start). You can find details of where the AREG meet on the contacts page. Visitors are most welcome to come along! A short business meeting will be held after the presentation. 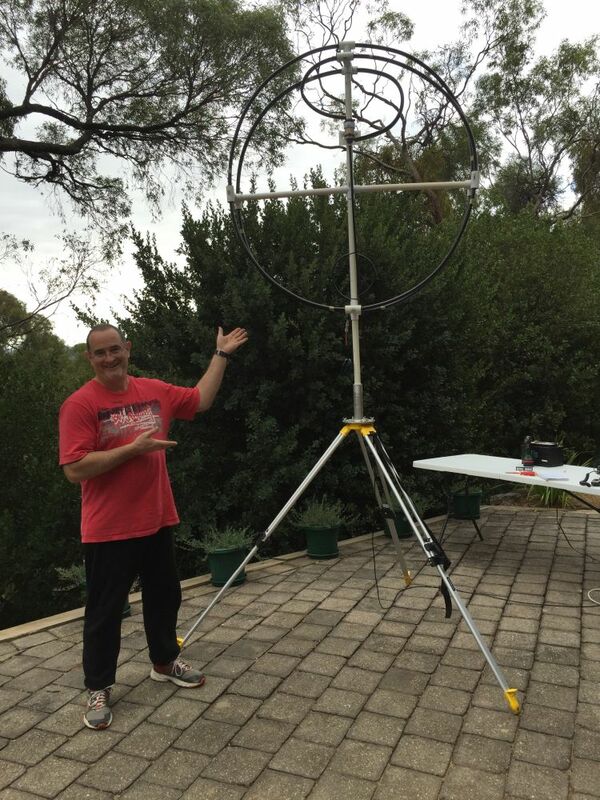 This entry was posted in Meetings and tagged Antennas, HF, Magnetic Loop Antennas, meeting, TMLA by AREGNews. Bookmark the permalink.